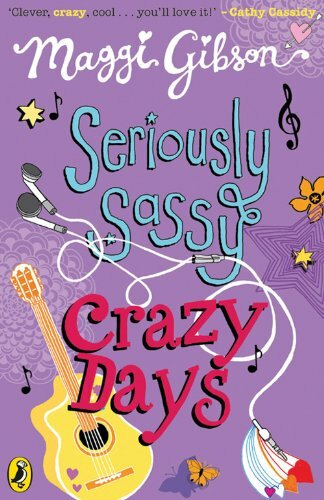 I Want To Read That: Review and Giveaway: Seriously Sassy - Crazy Days by Maggi Gibson. Review and Giveaway: Seriously Sassy - Crazy Days by Maggi Gibson. From Amazon: ‘I’m gonna use my fame and money to make the world a better place . 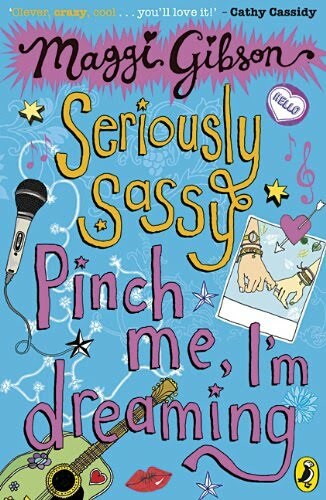 . . OK?’ Life is seriously good for Sassy Wilde – she’s had her first kiss, she has the two bestest bezzies ever and her rock-chick dreams are on the verge of coming true. But just as everything's set to take off, her new boyfriend starts acting weird - and then the record company turns Sassy’s world upside down! Sassy feels like giving it all up – until a real disaster strikes. Now's not the time for Sassy to pack away her guitar, cos her talents are needed more than ever . . .
How fabulous is this book? It is so much fun and very witty. I loved Sassy! She is really sweet, somewhat melodramatic perhaps and has the marvelous ability of getting herself into the most ridiculous (and hilarious) situations. But you can't help but love her. There are a whole cast of great characters, even the pet hamster plays a role. 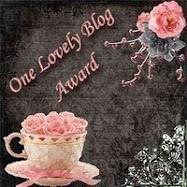 I really liked the story too - a really good message about helping others. It didn't matter at all that I hadn't read the other two books in the series, it was really easy to pick up what had happened previously. However, based on how much I enjoyed this one I would recommend that you read all three! 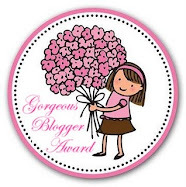 A really, really fun story that had me laughing out loud! I think the series will really appeal to both younger and older readers. Great fun! Sound good? The lovely team at Puffin have offered a set of all 3 books to one lucky winner. This does sound like a fun book. I've never read anything by this author by think I'll probably be giving this book a try. Thanks for the review! 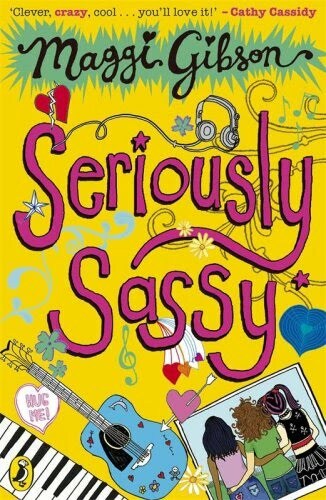 I really enjoyed the first book and I lvoe Sassy too! Sounds fun :) Great review. The books sound so cute!!! Thanks for organising a giveaway! !